146. 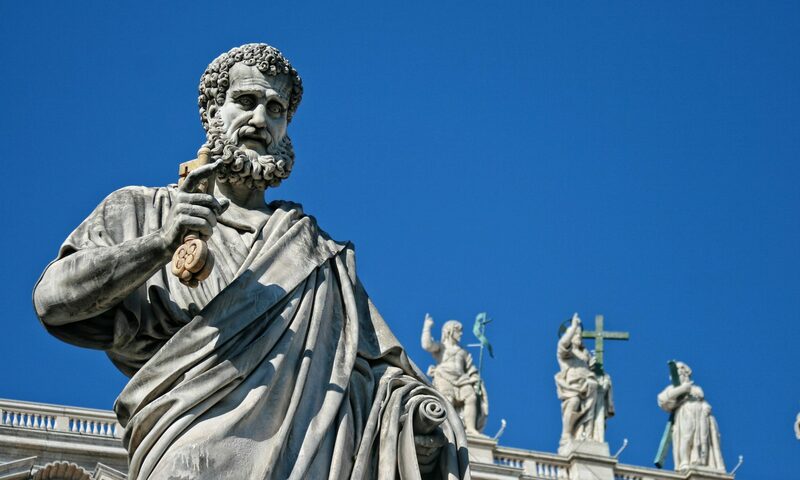 Why Are Younger Evangelicals Fascinated by Roman Catholicism? Present-day Evangelicalism has a strange relationship with history. On the one extreme there are those who endorse a “gap theory,” whereby their experience of the Christian life has little if anything to do with a sense of historical continuity. On the other, recent fascinations with romantic and selective appropriations of “tradition” show how easy it is to uncritically embrace beliefs and practices that are idiosyncratic with regards to Scripture. What is at stake is the historical nature of Evangelicalism as such. In his new book In Search of Ancient Roots: The Christian Past and the Evangelical Identity Crisis (Downers Grove, IL: IVP Academic, 2017), Kenneth Stewart wrestles with the present-day discussion on if and what Evangelicalism has to do with history. As a learned historian and acute theologian, Stewart helps the reader come to terms with the diachronic dimension of Evangelicalism that runs through church history, taking different shades and colors but ultimately responding to the same principles of biblical faithfulness and spiritual involvement. This book is a vigorous and rigorous rebuttal to John Henry Newman, according to whom “to be deep in history is to cease to be Protestant.” Stewart is convinced that to be deep in history one does not need to turn to Rome (become Roman Catholic) nor to Antioch (become Orthodox). To be Protestant means being rooted in Scriptural teaching first and foremost, as well as to be connected with a historical stream within Christianity throughout the centuries that has always carried an “evangelical” banner. The book is much needed in times in which the label “evangelical” (mainly in the US context, I should say) is again going through a stress test, being too closely associated with political attachments and too loosely defined by its theological core. As this short piece is part of the Vatican Files series, this is not the place to write a full appreciation of the book. Its scope goes beyond an evangelical analysis of Roman Catholicism. Suffice it to overview the book’s final chapter, where Stewart helpfully tackles the question “Why Are Younger Evangelicals Turning to Catholicism and Orthodoxy?” (pp. 253-273). In recent decades there have been some “conversions” of well-known evangelicals to Roman Catholicism, from Thomas Howard in 1985 to Francis Beckwith in 2007, followed by significant numbers of younger intellectuals attracted to Rome. After acknowledging the primarily North American context of this phenomenon, Stewart also readily points to the fact that the “traffic” of those leaving Roman Catholicism for forms of Protestantism far exceeds the movements in the opposite direction. There is no sign of a massive turn of evangelicals to Roman Catholicism. Nonetheless, what is happening is worth investigating. A number of reasons are offered to explain the phenomenon. For some, it is simply a return to the church of one’s upbringing. These are people who were born in Catholic families and left Rome at some point in their life out of personal dissatisfaction, then returned to it at a later stage. For others, it was the search for the “historic church” as a haven from sectarianism. 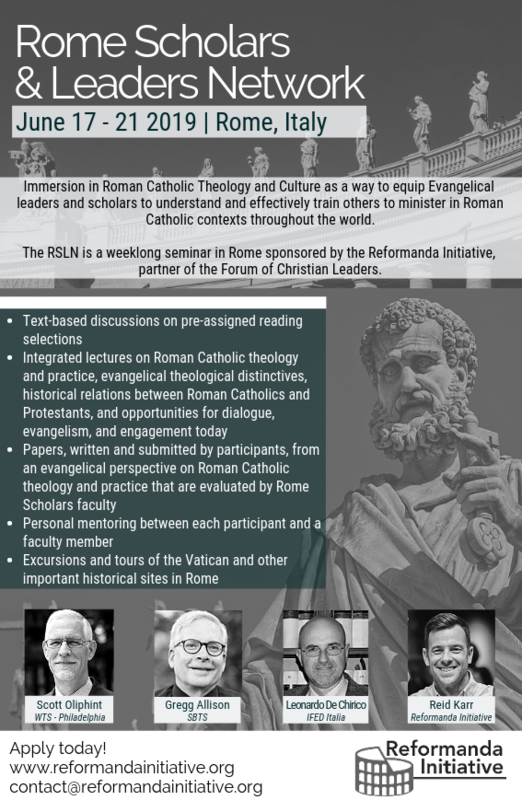 After experiencing naïve forms of evangelicalism characterized by isolationism and localism, some young evangelicals looked to Rome as the “mother” and universal church. For still others, it was a desire for the liturgical and doctrinal stability promised by Rome, in contrast to sectors of evangelicalism that tend to run after what is new and creative and therefore lose any sense of tradition. Finally, an admiration for the Catholic intellectual and theological traditions caused some to distance themselves from the apparent shallowness of the (lack of) evangelical thought. Thinking through the list of reasons presented by Stewart provides much food for thought. Most of them derive from the lack of an historical sense of identity that often marks Evangelicalism. These weaknesses are real issues and are entry points for Roman Catholicism to look appealing to dissatisfied evangelicals. To them, Rome appears in an idealized form rather than its complex, and at times contradictory reality. Ending the chapter and the book, the author helpfully suggests ways to recover an evangelical awareness of its being an historical movement grounded in the Bible and in continuity with the historical church. Of course, modernity has influenced the present outlook of Evangelicalism, but its doctrinal and spiritual shape has always been marked by the constant recovery and appreciation of the original (and therefore biblical and ancient) form of Christianity. Christian antiquity and historical legacies must be nurtured in connection with the fact that each evangelical congregation is part of the “catholic” church and the present-day global church. Cultivating both diachronic and synchronic dimensions of the evangelical faith will give antidotes to the allures of Rome. There is a final point that needs to be underlined. Often the fascination towards Rome is characterized by a certain idealization of Roman Catholicism which can be significantly removed from reality. Roman Catholicism has its own intellectual traditions but is also home to folk traditions, syncretistic practices, and mystical trends that run contrary to this image of a solidly intellectual religion. 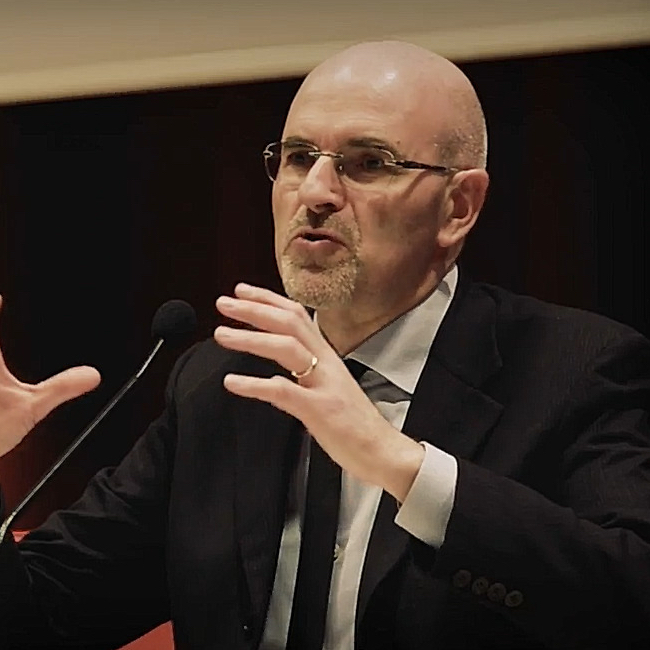 People who turn to Rome often have a selective and faulty view of Evangelicalism and a selective and idealized perception of Roman Catholicism. This is why the current discussion on the evangelical identity crisis needs to take into account Stewart’s excellent piece of scholarship. Previous PostPrevious 145. Mission. Did Pope Francis say Mission? Next PostNext 147. Does Mariology Imply A Diminished Role for Jesus Christ and the Holy Spirit?